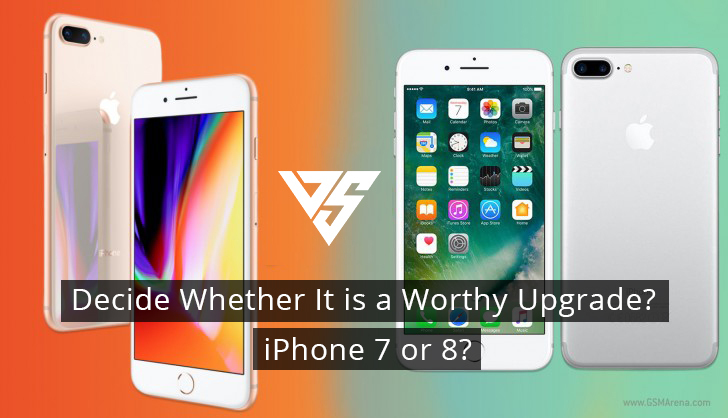 iphone 7 or iphone 8: Which is Better? There are many great phones that you can buy which belong to different brands and companies. Apple is a brand that stands out in the mob of smartphones. iPhone 8 is not what you think. Unlike the previous ones, it did not follow with iPhone 7s so instead, we have iPhone 8 and iPhone 8 plus.